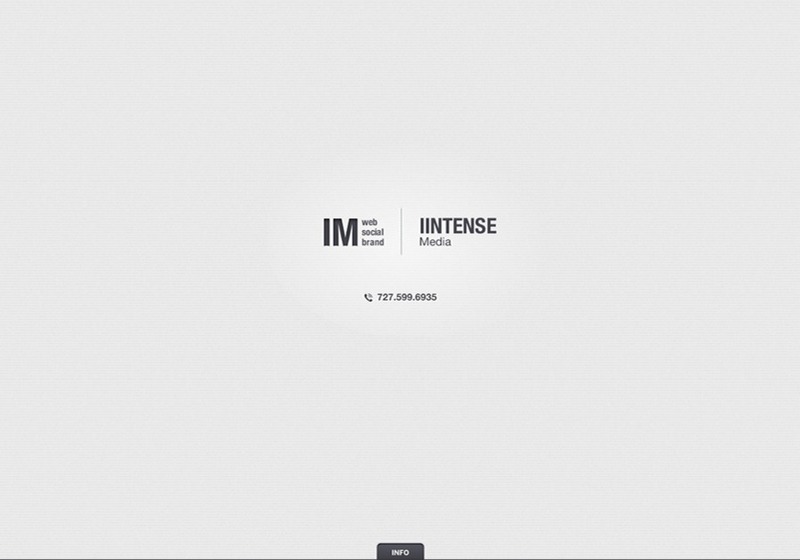 At iiNTENSE Web Design we are always pushing the envelope for inspiring interface designs, interactive user interfaces, and developing the web of tomorrow. iiNTENSE Web Design loves to think out-of-the-box to create designs that not only inspire but make viewers think to themselves “what a great idea/concept/feature”. IINTENSE Media is located in St. Petersburg, FL.